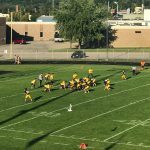 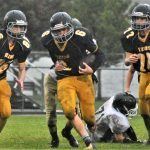 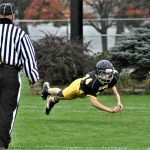 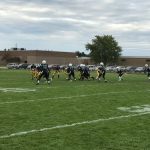 By the end of the night, the players were soaked and covered in mud, but that didn’t stop the Cadillac 8th grade football from beating Traverse City West 26-0 Wednesday night. 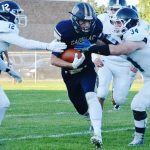 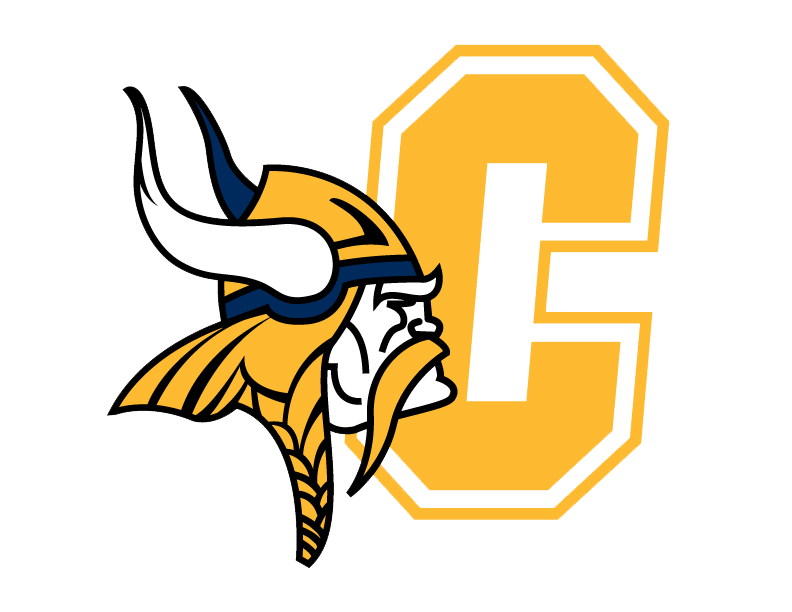 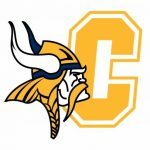 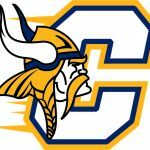 Offensively, the Vikings were led by Kaleb McKinley with 68 yards and a touchdown. 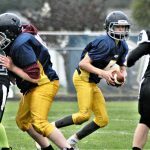 McKinley also threw a 53 yard touchdown pass to Chris Reinhold.